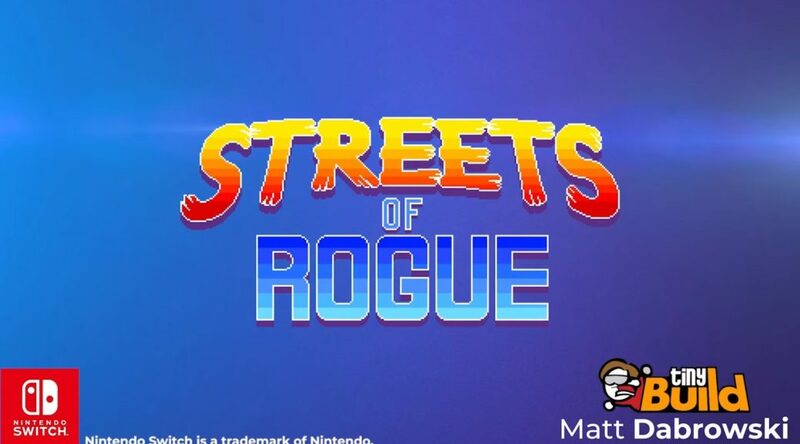 Streets of Rogue’s release window has been confirmed today, in Nintendo’s Indie Highlights. 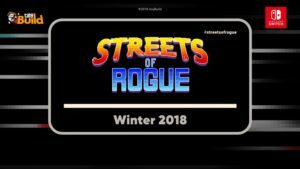 Winter 2018 will be when Streets of Rogue lands on the system! The trailer shown was similar to an older one. Check it out below.